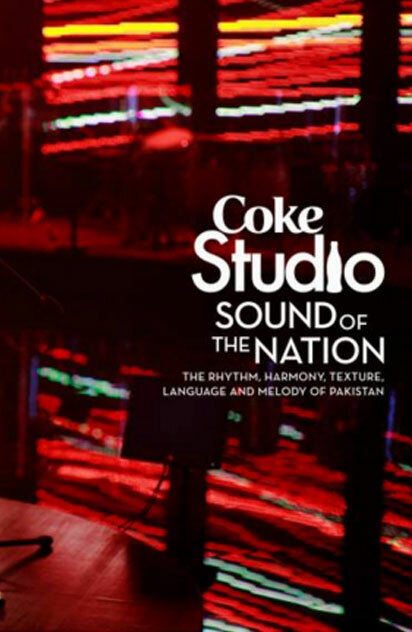 One of Pakistanâ€™s leading independent publishers, Markings Publishing, are proud to announce that their seventh title “Coke Studio â€“ Sound of the Nation” will be available for purchase at leading bookstores across Pakistan from today, August 14th 2014. This limited edition commemorative coffee-table book was conceived, compiled and published by Markings. â€œCoke Studio â€“ Sound of the Nationâ€ is a vibrant visual journey that charters the cultural, social and emotional impact of the music platform that has regaled Pakistani and international audiences for over six years. In celebration of Pakistanâ€™s 67th birthday, the cover for Sound of the Nation was inspired by a stamp as designed by acclaimed Pakistani designer Maheen Khan, who aims to promote Pakistani culture and architecture through iconic fashion and art and is the visionary behind the ‘Gulabo’ brand and its ‘proud to be Pakistani’ ideology. Previous articleBOOK REVIEW: KARACHI, YOU’RE KILLING ME!